Want to know what your body fat level is? 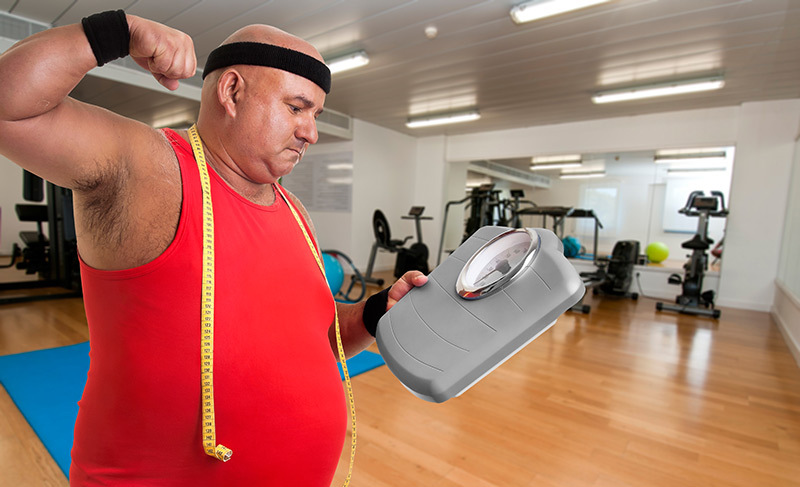 We use Baseline skinfold callipers to measure percentage body fat. 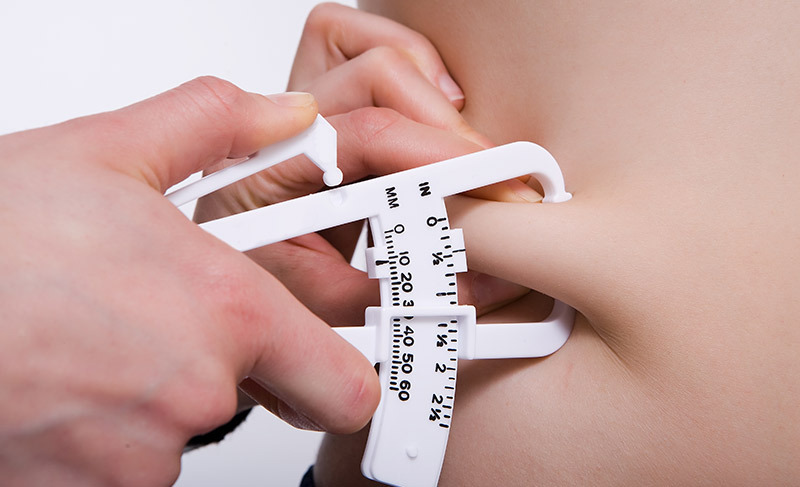 We strongly recommend getting your body percentage checked periodically if one of your goals is Body Fat Loss. As per 1 & 2 above, we will normally recommend an initial consultation with you first.